Will it be possible to remove the plate? / Será possivel remover a placa? 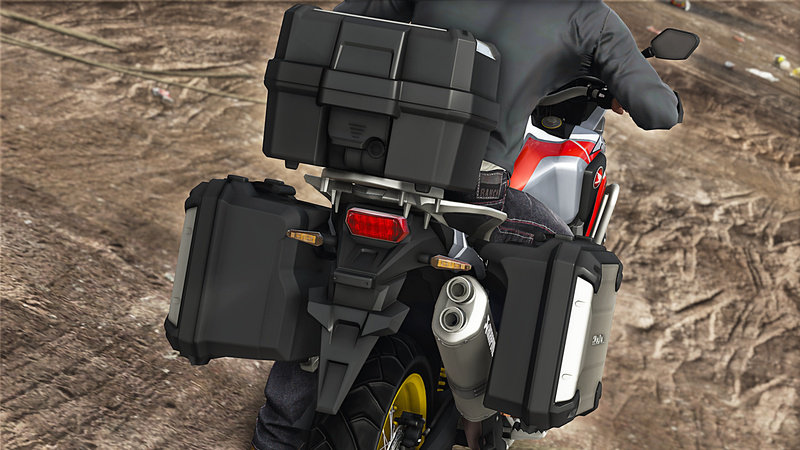 You will only be able to remove it (with a trainer etc) if it is a vehicle extra on that bike. The only other way would be if the model ('.yft') was unlocked & editable in ZModeler3. You could then use ZModeler to remove the plate (which is still not an easy task as you'll need to learn how to use ZModeler). @a63nt-5m1th Many thanks for all the information, thank you for the help.